The sun. The surf. The sky. The beach. The sand. The waves. 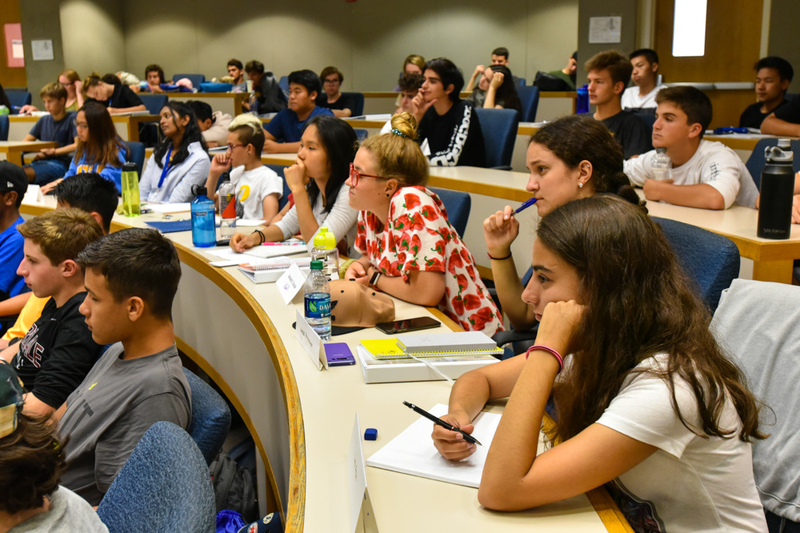 Yes, it sounds like we’re describing the perfect vacation – but a picturesque setting can also be a great place to learn. A relaxing atmosphere and beautiful backdrop are perfect conditions for studying and keeping your focus. 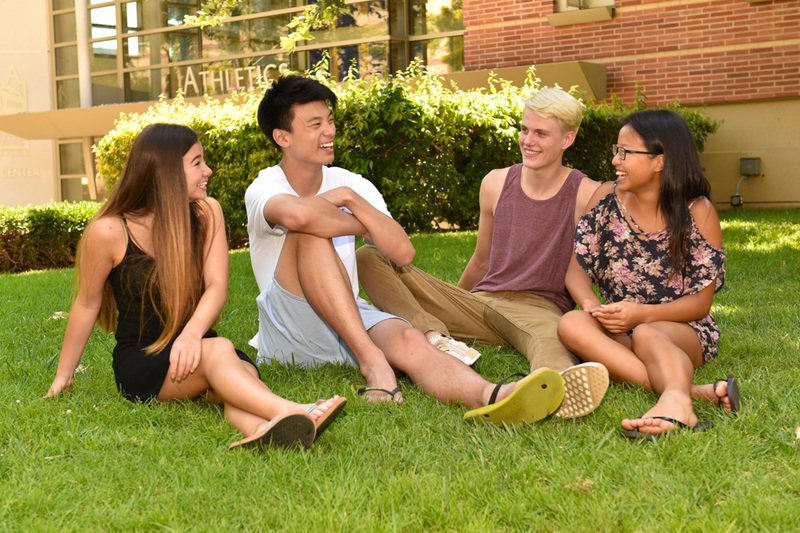 Summer Discovery at UCLA helps you prepare for your transition from high school to college. Our pre-college program combines academics, athletics, and activities to give high school students a great introduction to college life. 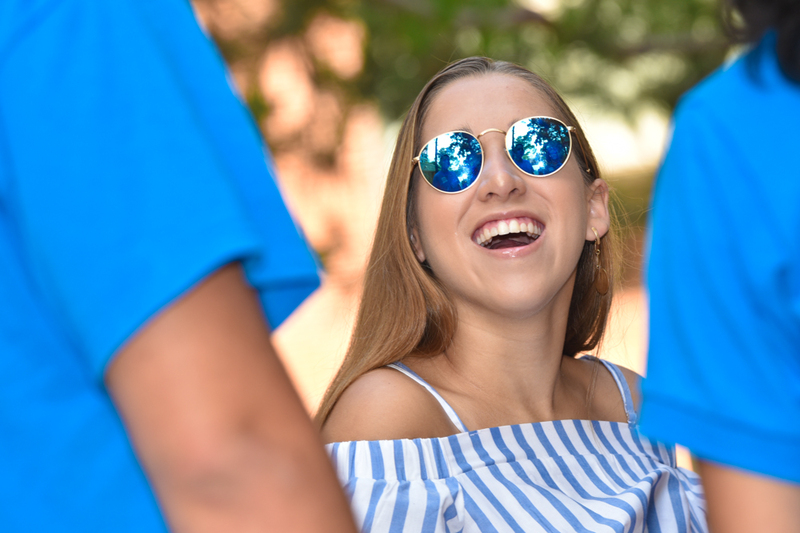 During our 33 year partnership with UCLA, UCLA Anderson, UCLA Extension, and UCLA Recreation, we have provided incredible summer experiences for over 15,000 high school students. Summer Discovery students come from 44 states and over 70 countries. This summer, join us and create long-lasting friendships with students from all over the world. 1.00pm Back to class, but not always in the classroom. Many classes take field trips around LA to movie studios, local businesses, and sports stadiums. 3.00pm Your summer, your way. Sign up for the activities you want to do. Choose from Santa Monica Beach, sports, shopping in Beverly Hills, museums and more. 6.00pm Dinner time. Enjoy the unlimited portions at Hedrick dining hall. UCLA has some of the best food of any college campus. 8.00pm Movie premieres. Comedy shows. Major league baseball and soccer games. You will never forget the memories you make with your friends in LA. Not included: Application fee, $95 student ID/technology fee, airfare, airport transfers (Available for $75 each way), course materials and supplements, meals eaten off campus, medical expenses, laundry, souvenirs, and personal spending money. Commuter tuition includes: Term fees, comprehensive welcome orientation and ice-breakers, academic program Monday-Thursday (some Fridays) with morning and afternoon courses and optional on-campus afternoon activities including college admissions workshops and weekly evening UCLA college admissions seminar. Note: Commuter program is limited to local students who live full-time in the Los Angeles area and students are not permitted to attend other evening or off-campus activities and excursions.